In February 2013, the UN Committee on the Rights of the Child adopted a new General Comment 17 on Article 31 (UNCRC). Article 31 of the Convention is a promise made by almost every government to children and young people. It says that children and young people have the right to rest, play and recreation and participate in cultural and artistic activities. Since May 2013, PlayBoard have supported a group of ten young people aged 8 to 12 years old to become young peer researchers and learn in particular about their ‘right to play’. 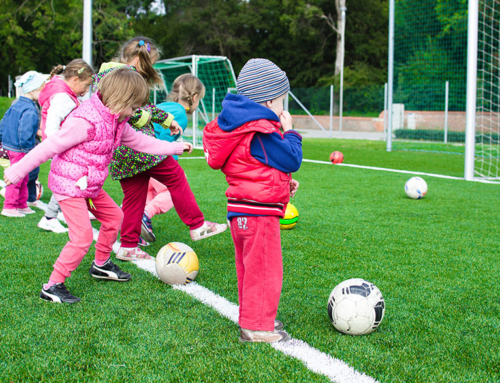 The researchers’ explored children’s attitudes to play and potential challenges they face in enjoying their ‘right to play’. They developed a questionnaire and carried out research through face to face interviews with other children. A total of 111 children aged 4 to 17 years old across Northern Ireland participated during the summer holidays. The results were discussed by the group with support from an adult researcher and common themes were identified. Post discussions and questionnaire findings were used to inform the study’s recommendations. The young researchers were invited to present their findings at PlayBoard’s Conference on 8th October 2013. The conference was attended by Junior Ministers Jonathon Bell and Jennifer McCann, whom the young researchers also had the opportunity to pose questions to. 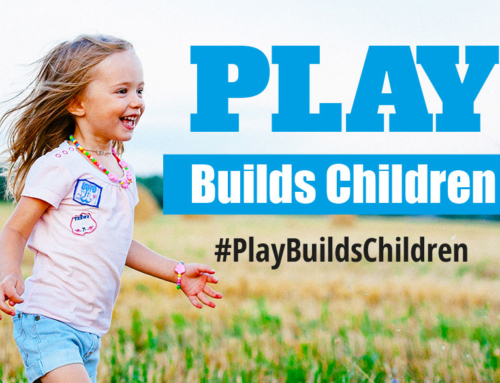 In addition, they have developed an easy to understand version of General Comment 17 and poster on the challenges of making the right to play a reality for children in Northern Ireland. 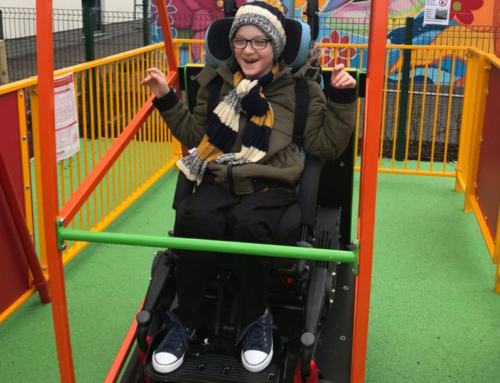 “It is important to speak to children and young people, it is very important to hear their views and opinions because it is important to them in their lives”. Junior Minister McCann also said that “We need a much greater awareness on the value of play. 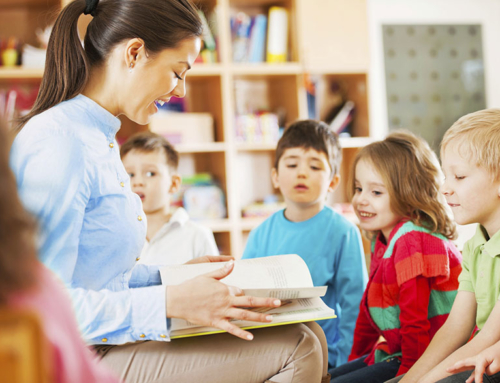 It is a vital ingredient in developing children – right through their transition into adulthood”. “Change the waste ground into a big park because it is close to my house”. “It’s not safe because cars are driving up and down my street and people are parking their cars on the footpath”. “The councils should close off roads for children to play on the street on different days. They should have more free events for children and parents to play”. “A better park, less grumpy people, less rubbish and more youth clubs”. “I feel sad, angry and upset when I can’t play”. 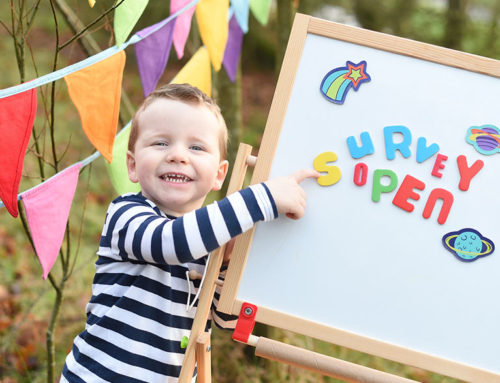 “Mums and dads should bring us to parks more often and parents take an interest in our activities”. 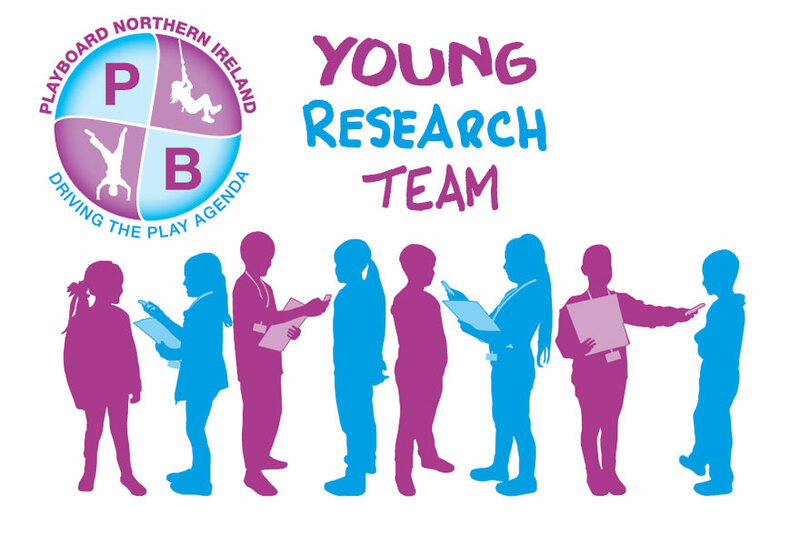 For more information on the young researcher’s project, you can contact Laura McQuade (Senior Research Officer, PlayBoard NI) on 028 90 803380 or laura.mcquade@playboard.co.uk for more information.